Product Description: Rev. ed. 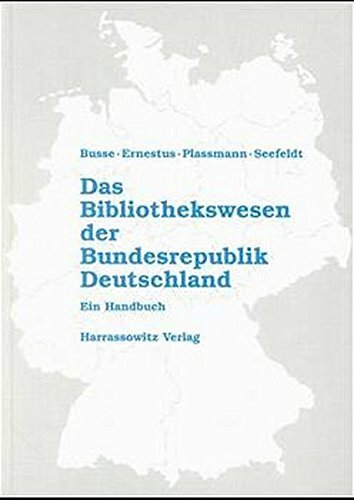 of: Das Bibliothekswesen der Bundesrepublik Deutschland / Gisela von Busse und Horst Ernestus. 9783447037068 | 4th edition (Otto Harrassowitz, December 31, 2017), cover price $134.00 | About this edition: Rev. 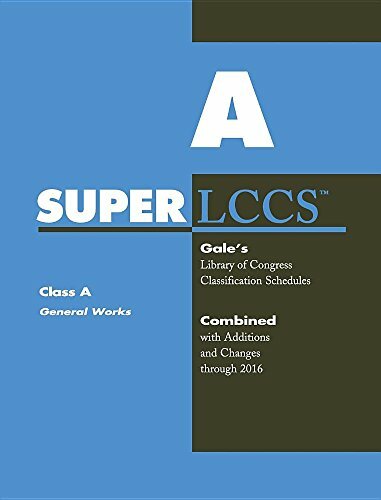 9783110337150 | K G Saur Verlag Gmbh & Co, April 16, 2017, cover price $112.00 | About this edition: Cataloging standards practiced within the traditional library, archive and museum environments are not interoperable for the retrieval of objects within the shared online environment. 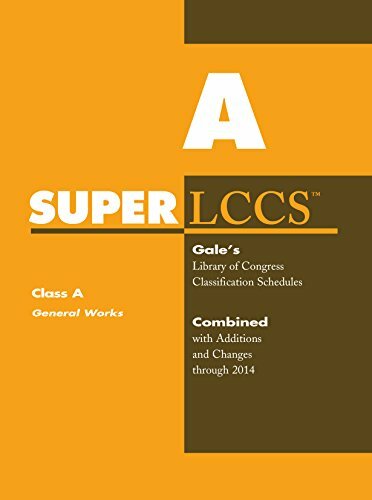 9783110299045 | Walter De Gruyter Inc, April 15, 2017, cover price $84.00 | About this edition: Das vorliegende Werk vermittelt Basisinformationen zum Arbeiten mit Klassifikationen in Bibliotheken. 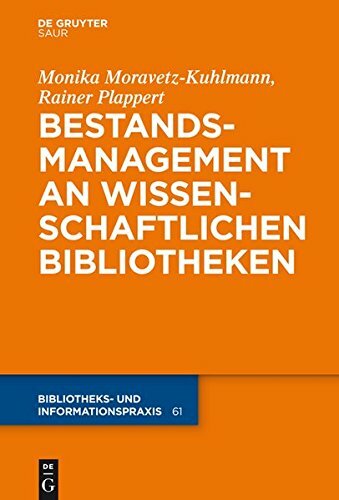 Die Arbeit untersucht die notwendigen organisatorischen Voraussetzungen für ein Bestanderhaltungsmanagement und gibt Empfehlungen zu dessen Integration in die Bibliotheksorganisation bzw. 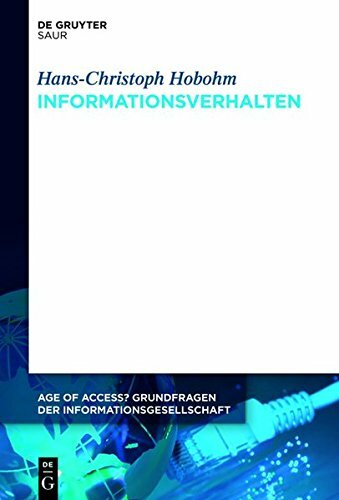 die Aufbau- und Ablauforganisation. Sie zeigt Möglichkeiten auf, neue Beschädigungen zu vermeiden und kostenintensive Mehrfachbehandlungen zu reduzieren. Ein aktuelles Literaturverzeichnis zu den einzelnen Themenschwerpunkten und ein Register ergänzen die Darstellung. 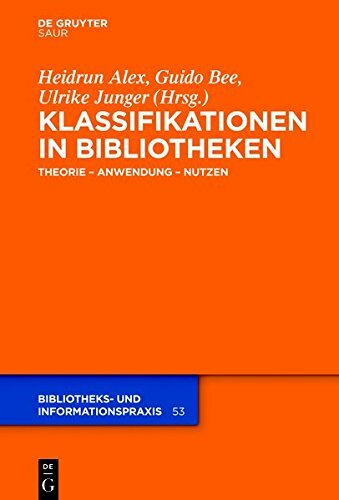 Die Thematik der Schadensvermeidung besitzt angesichts der Etatlage im Bibliotheksbereich eine nicht unerhebliche ökonomische Bedeutung. 9783598117510 | 1 edition (Walter De Gruyter Inc, December 20, 2005), cover price $154.00 | About this edition: Die Arbeit untersucht die notwendigen organisatorischen Voraussetzungen für ein Bestanderhaltungsmanagement und gibt Empfehlungen zu dessen Integration in die Bibliotheksorganisation bzw. 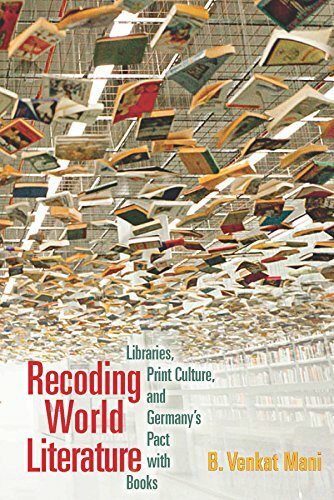 9783110367577 | K G Saur Verlag Gmbh & Co, March 15, 2017, cover price $98.00 | About this edition: This book offers comprehensive insight into all aspects of modern collection management in academic libraries. 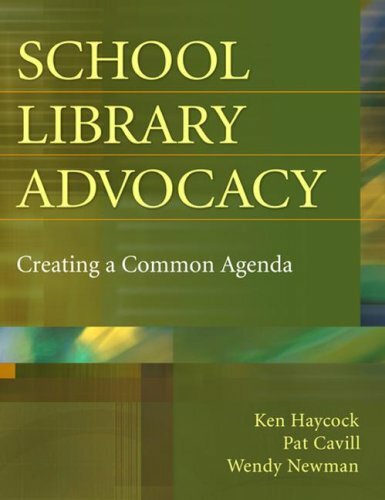 9781591585671 | Libraries Unltd Inc, March 14, 2017, cover price $45.00 | About this edition: The term advocacy is very much misused and confused. 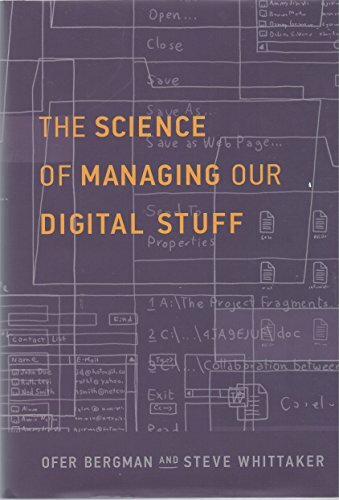 9781472436009 | Routledge, January 29, 2017, cover price $149.95 | About this edition: In this unique book the author explores the history of pioneering computer art and its contribution to art history by way of examining Ernest Edmondsâ art from the late 1960s to the present day. 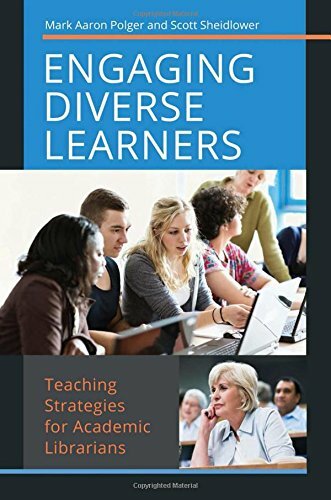 9781440838507 | Libraries Unltd Inc, February 28, 2017, cover price $60.00 | About this edition: This book connects teaching practical strategies and ideas with educational theories to give you techniques to use in the classroom to capture students' attention and engage them with instruction. 9780823273409 | Fordham Univ Pr, December 1, 2016, cover price $100.00 | About this edition: From the current vantage point of the transformation of books and libraries, B. 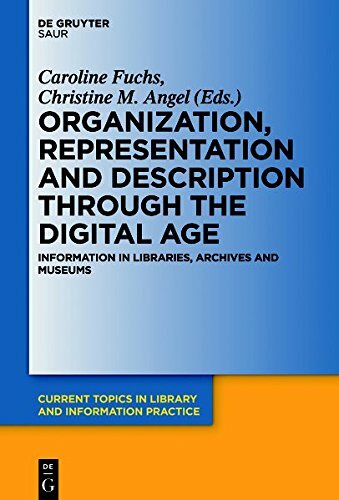 9780823273416 | Reprint edition (Fordham Univ Pr, December 1, 2016), cover price $28.00 | About this edition: From the current vantage point of the transformation of books and libraries, B. 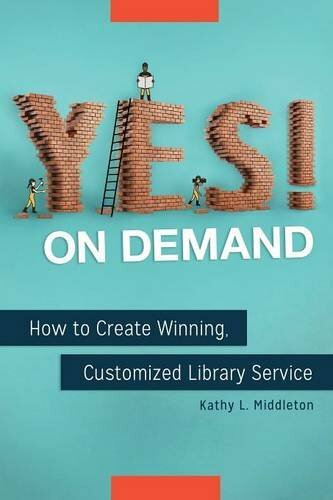 9781440848537 | Libraries Unltd Inc, November 30, 2016, cover price $50.00 | About this edition: Borrowing winning techniques from the business world, this book examines ways you can make library service more personalized, focused, and solutions-oriented for your patrons. 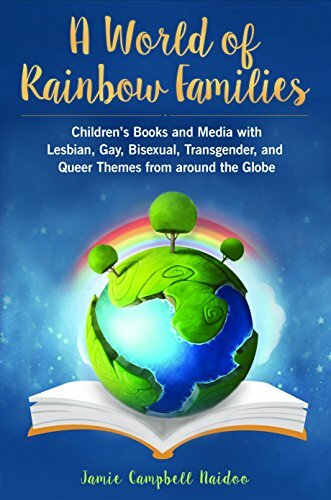 9781440840999 | Libraries Unltd Inc, November 30, 2016, cover price $55.00 | About this edition: Despite an increasingly higher profile in the media recently, the lesbian, gay, bisexual, transgender, and queer (LGBTQ) community have few references dedicated to their library needs―especially when it comes to resources for youth services. 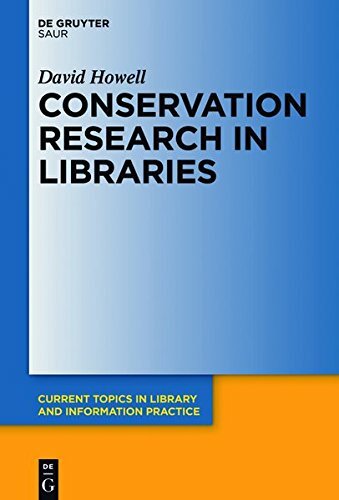 9783110375251 | K G Saur Verlag Gmbh & Co, November 15, 2016, cover price $140.00 | About this edition: Conservation research in libraries is a rapidly growing field. 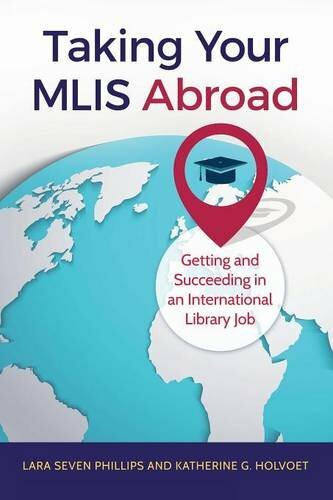 9781440850219 | Libraries Unltd Inc, November 1, 2016, cover price $50.00 | About this edition: This book explains how and why to get an international library job, what to expect when you arrive in your host country, and how to overcome challenges in your new home. 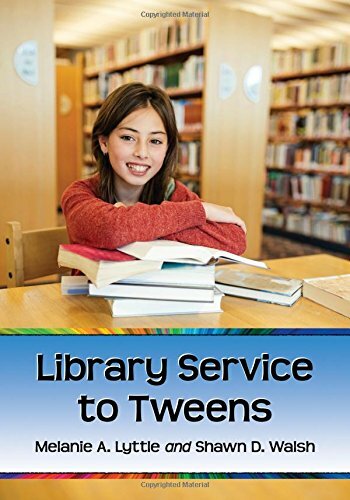 9781476663197 | McFarland & Co Inc Pub, October 31, 2016, cover price $55.00 | About this edition: This comprehensive guide to tween library services begins with a developmental description of this ever-changing group and offers practical advice about materials and programming. 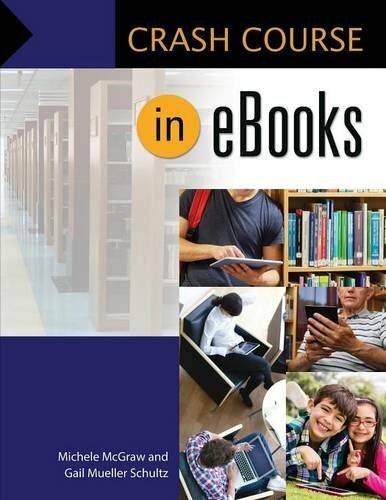 9781610698627 | Libraries Unltd Inc, October 31, 2016, cover price $45.00 | About this edition: Everything you need to know about eBooks is explained in this holistic guide to a new world of reading―from selection and curation of an eBook collection to training and support for staff and patrons. 9780262035057 | Mit Pr, October 21, 2016, cover price $60.00 | About this edition: Perspectives on the varied challenges posed by big data for health, science, law, commerce, and politics. 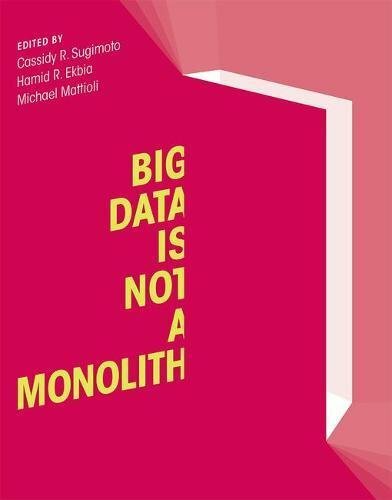 9780262529488 | Reprint edition (Mit Pr, October 21, 2016), cover price $30.00 | About this edition: Perspectives on the varied challenges posed by big data for health, science, law, commerce, and politics.